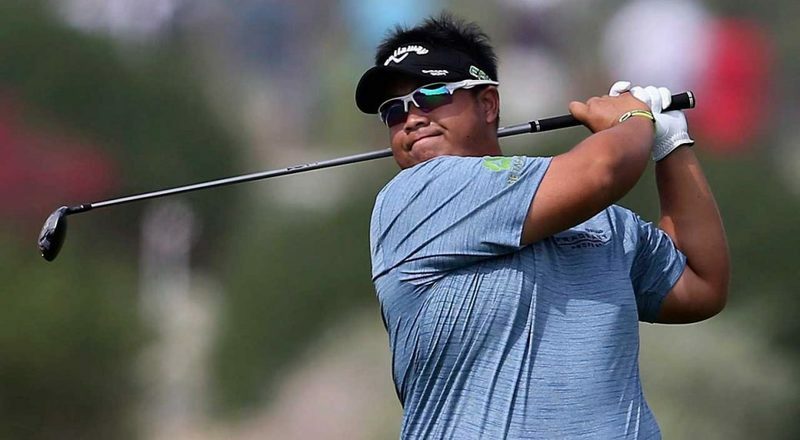 Kiradech Aphibarnrat of Thailand will lend his star credentials to the 4 million Baht (approximately US$121,700) Asian Development Tour (ADT) event hosted by Thai legend Boonchu Ruangkit and staged at the Rancho Charnvee Resort and Country Club. “Having Boonchu host an event is so important. It is great to have so much support for Thai golf from the sponsors and veterans on Tour. I always appreciate having good mentors around me like Boonchu and Thongchai who have become big brothers to me. It would be nice to win a trophy in his name,” added Kiradech, who claimed his third ADT victory last season. 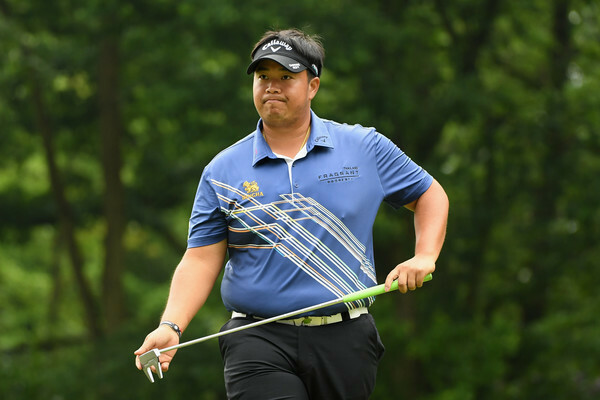 Kiradech, currently at world number 37 on the Official World Golf Ranking (OWGR), is the highest-ranked player in the 156-men field this week. The line-up also boasts some of the biggest names on the region's premier Tour, including Prayad Marksaeng and Thongchai Jaidee of Thailand, Zaw Moe of Myanmar and Sweden’s Daniel Chopra. The 29-year-old Thai enjoyed a sensational 2018 when he ended a five-year title drought with his victory in February. He also became the first Thai golfer in history to earn a PGA Tour card. Wrapping up his whirlwind of a season, Kiradech “I was really excited to play this event. I have been taking it so easy in the offseason. I took five weeks off and did not play golf because I just wanted to spend time with my family and friends. “Standing on the first tee I was very nervous in the first couple of holes during my practice round. It feels like I am not ready to get back into tournament mode. But who knows, maybe things will turn around because I am so relaxed and not thinking too much,” said Kiradech. The decorated player is looking forward to his debut season on the PGA Tour, but he still recognizes the importance that home events play on aspiring talents in Thailand.